Ivana Ahmetović from Karlovac and Luka Jelić from Orahovica are the winners of the fifth Lino All-rounder season. 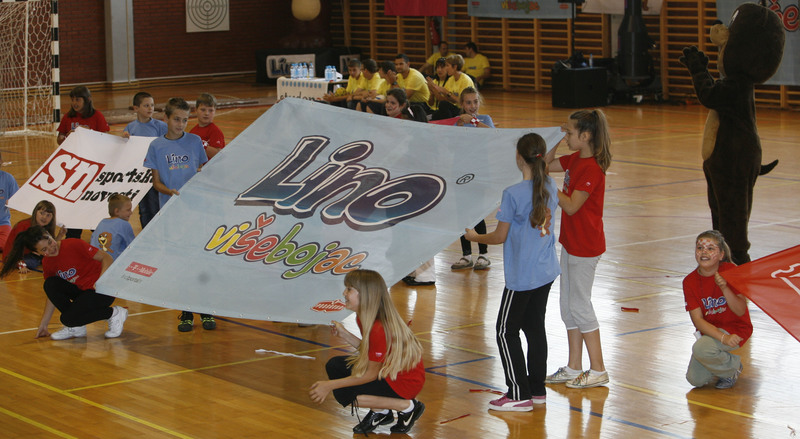 They have fulfilled their sport dream before the full stadium of Vrbovec elementary school, who was the perfect host of the fifth Lino All-rounder finale. Ivana Ahmetović from Karlovac and Luka Jelić from Orahovica are the winners of the fifth Lino All-rounder season. 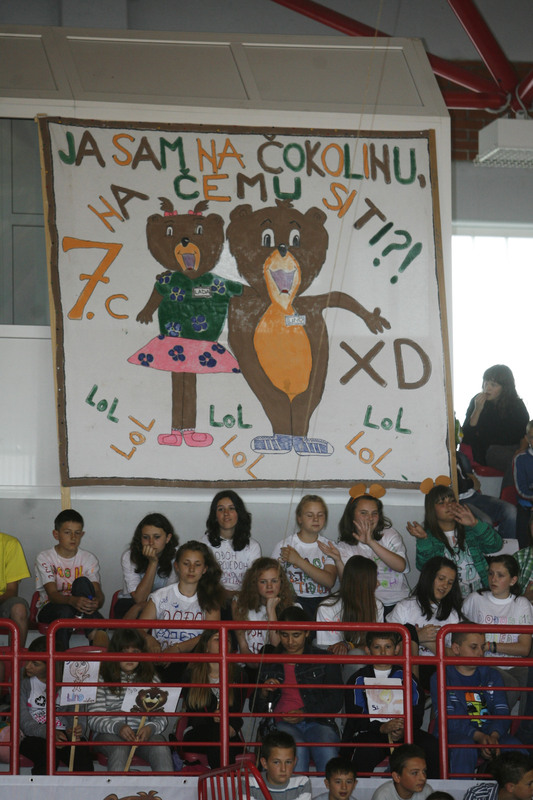 They have fulfilled their sport dream before the full stadium of Vrbovec elementary school, who was the perfect host of the fifth Lino All-rounder finale, a joint project of Podravka, Sportske novosti and HT. New Lino heroes received the winner cups from Podravka Management Board President Miroslav Vitković and Member Krunoslav Bešvir. On the occasion Miroslav Vitković pointed out: "Podravka is the company with a heart, producing healthy food intended for children and it is normal to support projects that enrich children's everyday life. 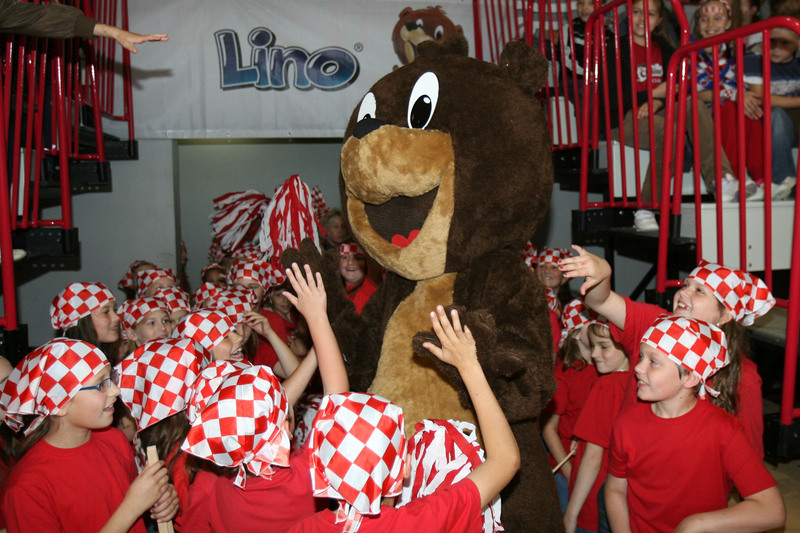 Lino All-rounder brought smiles to faces of almost 100,000 pupils around Croatia and we are exceptionally proud that Podravka is a part of this successful story." Sentences of the world tailored to kids and read by Latica Ilić from Koprivnica sounded impressive, and she was proclaimed the winner in the literary part of this competition and the subject "the world as you like it". 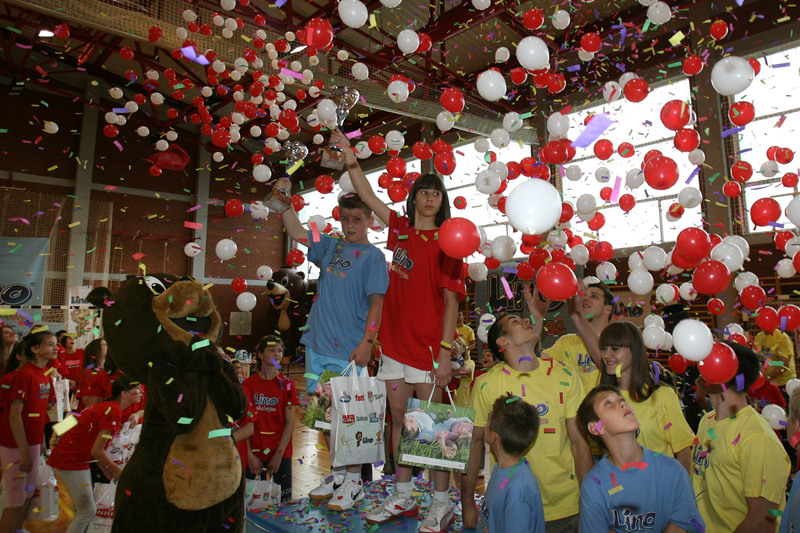 After the finale renowned sportsmen celebrated together with the children under the rain of confetti and balloons this true holiday of sport, fair competition, children's joy and creativity, wishing that Lino All-rounder continues. And that will surely happen, as said by Podravka Management Board Member Krunoslav Bešvir, because the preparations for the sixth season are already starting and that will surely bring immense joy to new generations of Croatian pupils.